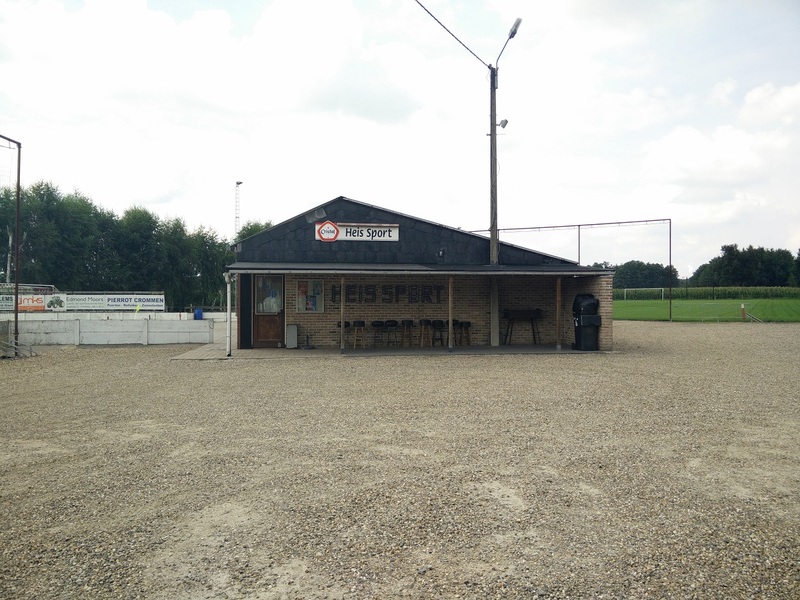 Heis Sport is a very small, local club which exists since 1970. 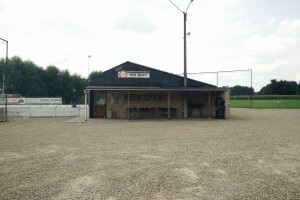 They have 2 nice pitches and a nice bar but that's it. 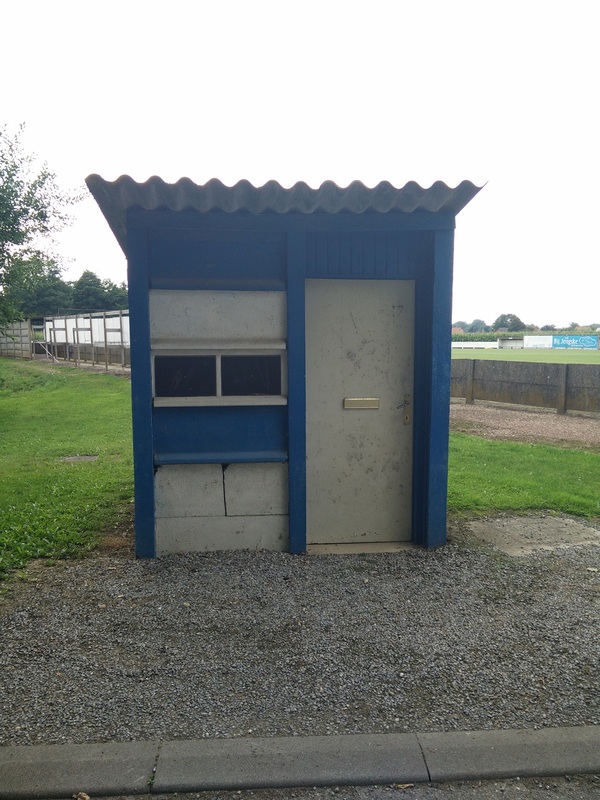 Their standing area has still it's old charm but it's actually a stand like many clubs in the lower divisions have one. 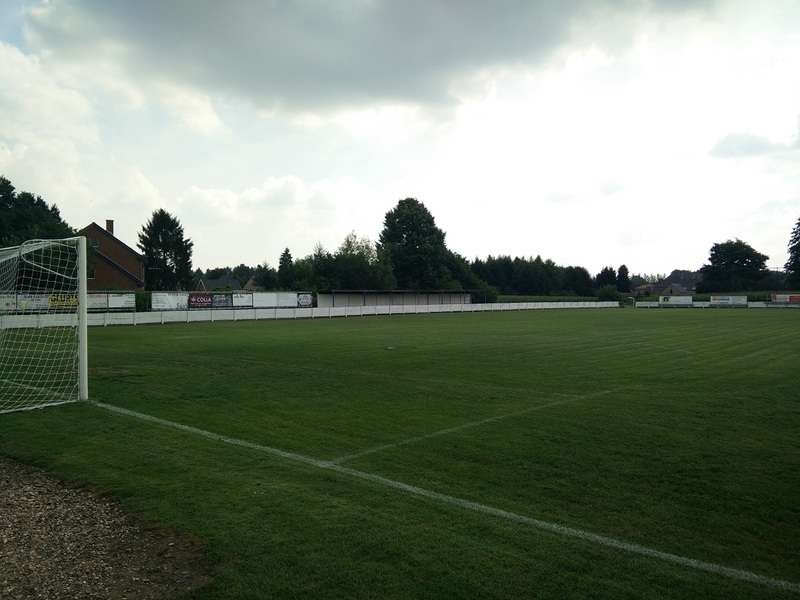 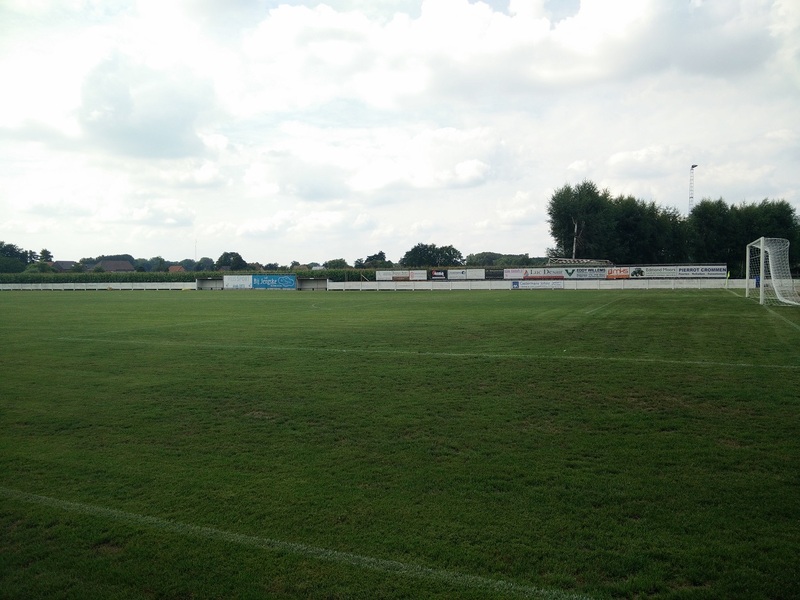 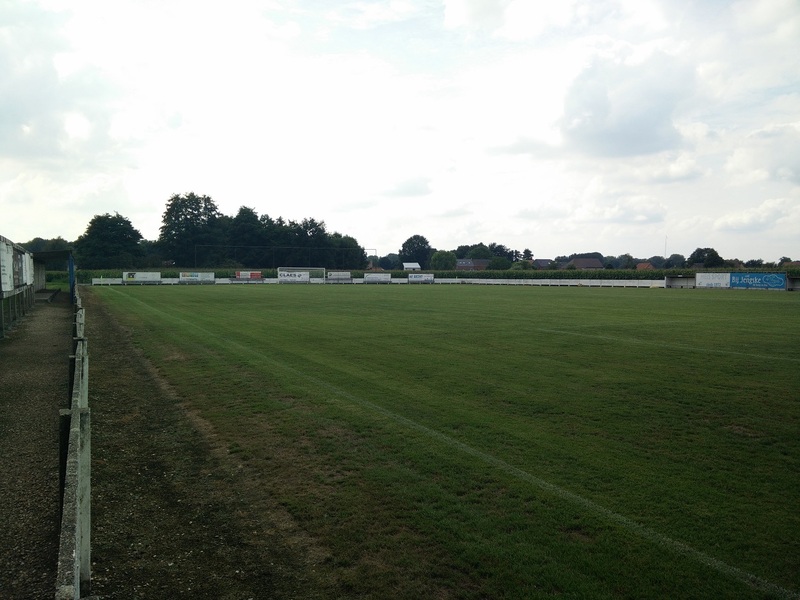 The club plays in the lowest league in Belgium, the 8th divison. 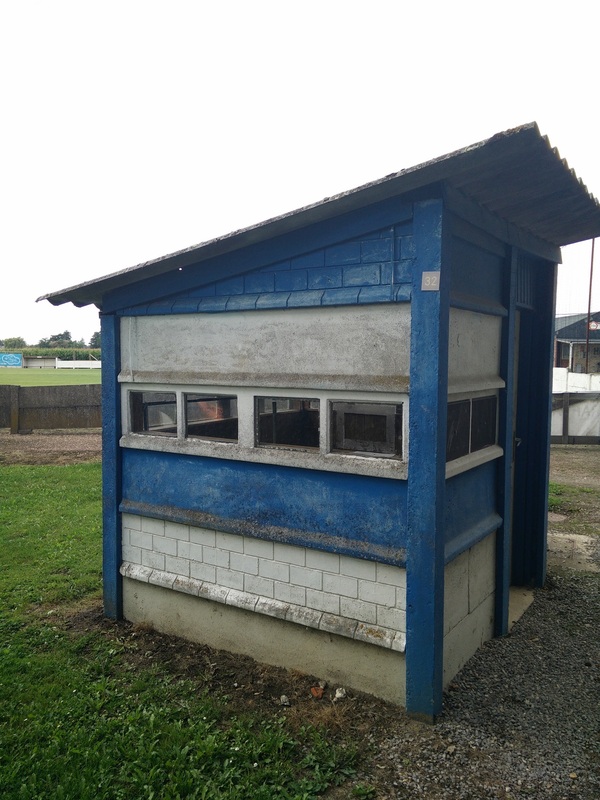 Last season they played in the 7th division but they relegated.